The CT Department of Transportation has announced that the scheduled closure and detour of Rt. 25 in Monroe has been postponed and moved to next weekend. The closure will be from Aug. 10 to 13, instead of this weekend as originally scheduled. 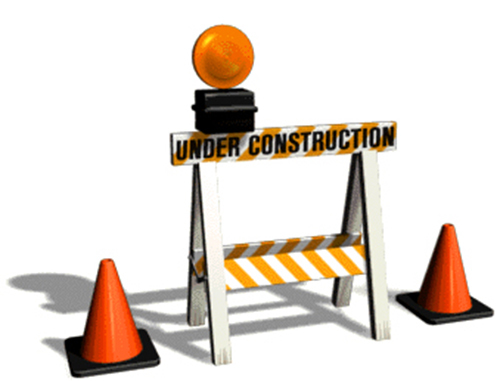 As required for the project to replace two culverts and raise the roadway along that stretch of Route 25, the project contractor will close the road from 8 p.m. on Friday, Aug. 10, to 6 a.m. on Monday, Aug. 13. While traffic will be detoured onto Pepper Street and Old Newtown Road, truck traffic will not be permitted on local roads and instead be detoured to routes 111 and 34. This is the first of three weekend closures planned this year, but those additional dates have not been finalized. Access to all businesses in that area will remain available during the road closure. Please don’t hesitate to contact my office if you have further questions about DOT projects or any other state issue.